Marine and freshwater shoreline areas are essential ecological and public resources. However, their beauty and cleanliness, as well as the survival of many species that inhabit them can be threatened by mistakes and accidents that happen when oil is produced, transported and stored. 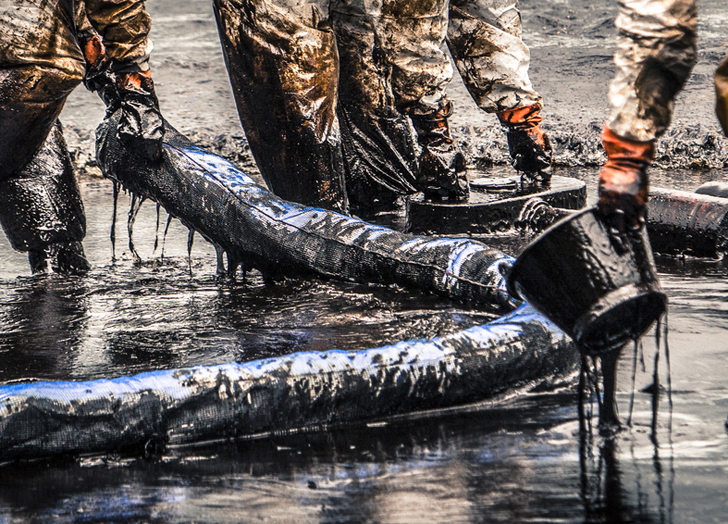 Sometimes, oil is spilled from vessels directly into different waterways. Such accidents affect both freshwater environments and ocean. 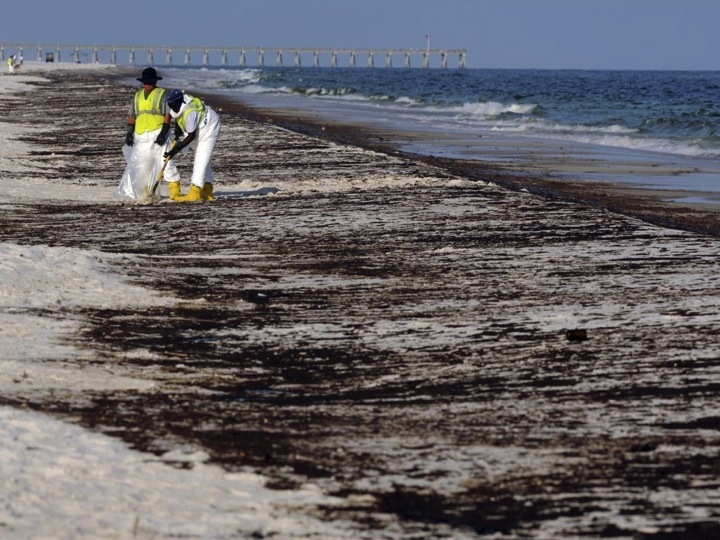 Once oil reaches the shoreline, a considerable effort is necessary to clean all the affected areas. Therefore, it is vital that well-rehearsed and comprehensive arrangements for cleanup are involved in contingency plans. There are physical methods and natural processes to be used to help in the removal as well as the control of oil from shorelines. Usually, the physical methods are utilized to increase the naturally occurring processes. 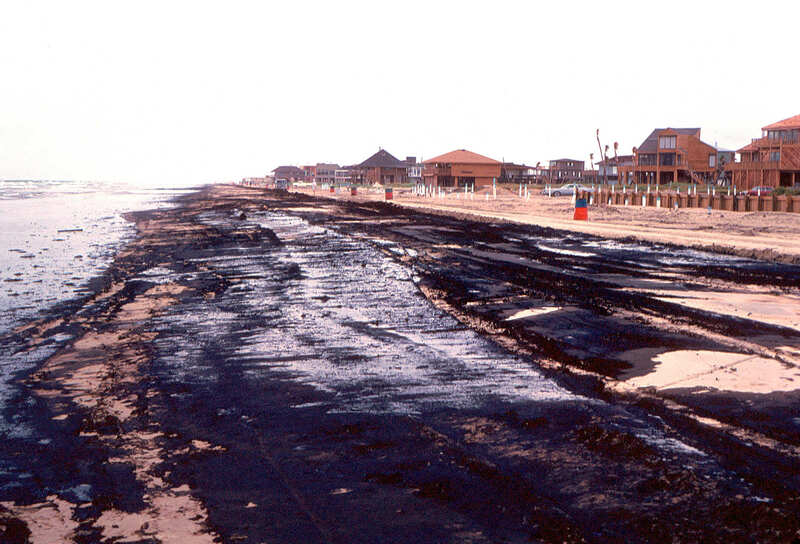 The natural processes that lead in the removal oil from the shorelines include oxidation, biodegradation and evaporation. The physical methods, on the other hand, involve the use of equipment and tools to physically eliminate oil from shorelines. The most effective way to cleanup shoreline spills and to protect the environment is with AQUAQUICK 2000. AQUAQUICK 2000 will help to biodegrade shoreline spills in the environment. With the use of this product, you can be sure that the organisms or any living thing inhabiting therein are safe and protected. Shoreline spills are very dangerous, but AQUAQUICK 2000 will make it fit for living. Indeed, cleaning shoreline spills that have covered vegetation and animals in aquatic environments can be a very challenging and daunting task. Using the most effective yet potentially the safest and the least damaging cleaning tool will help ensure that the natural system of shorelines, as well as the recreational benefits they provide will be protected and preserved for future generations.